Dr. Stephen Totin was born and raised in New Jersey and is a graduate of Kean University. He received a football scholarship to Central Connecticut State University where he stayed for two years before returning home to graduate with honors from Kean University. 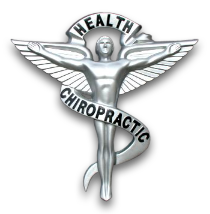 He received his doctor of chiropractic degree from the University of Bridgeport College of Chiropractic. He is a member of the Whos Who Among American Universities and Colleges as well as a National Safety Council Certified First Responder. He specializes in diversified techniques and the evaluation and treatment of sports-related injuries as well as spinal and nerve rehabilitation.